﻿ Mayflower Arts Center - Ohio. Find It Here. 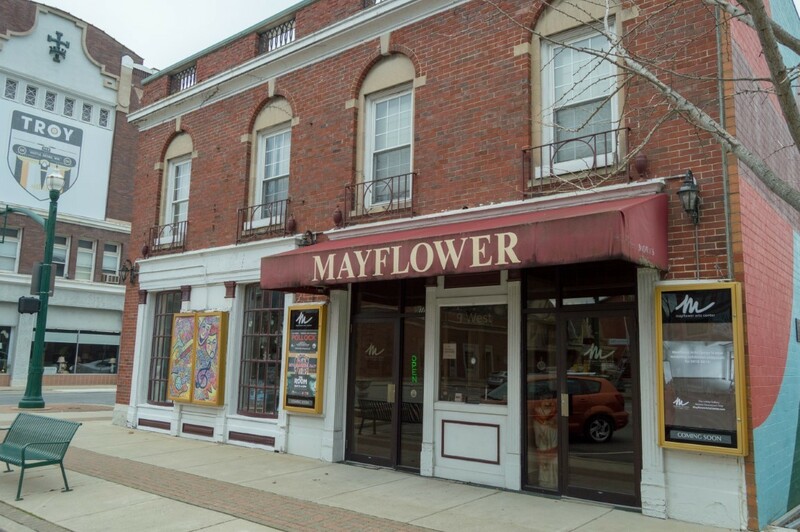 Located in the historic 1928 Mayflower Theatre - in the heart of vibrant downtown Troy - the Mayflower Arts Center offers a full range of visual and performance arts that create, enlighten and inspire the community. 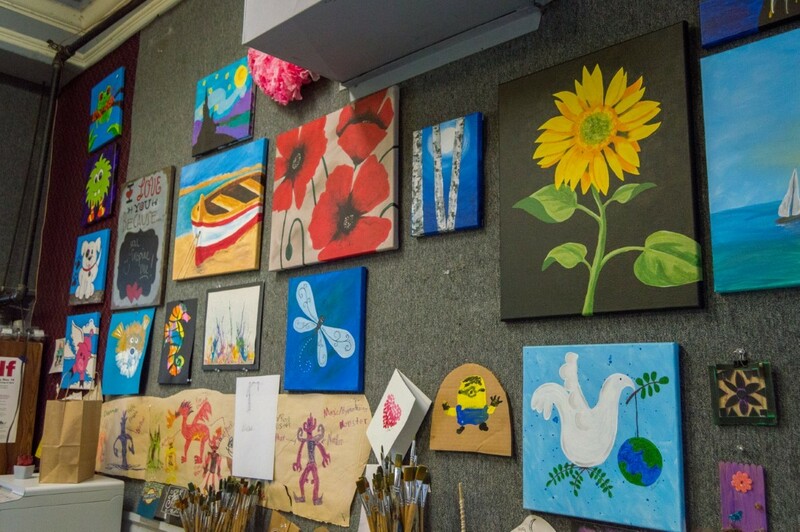 From rotating exhibits in the art gallery to our create arts studio, we offer art classes, summer art camps, paint nights, indie/art movies, guest lectures, performances, and concerts, making the Mayflower Arts Center your complete destination for the arts. Our facilities are also available for private rentals, private screenings, parties and events.